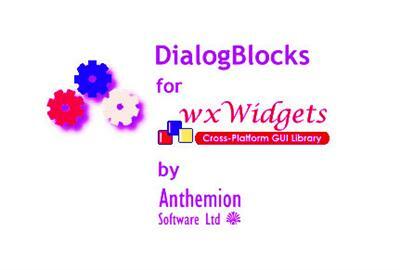 DialogBlocks supports compilation with most popular compilers, building both your projects and matching wxWidgets libraries. DialogBlocks can create makefiles for BC++, VC++, GCC, MinGW, Cygwin, Digital Mars C++, and Watcom C++. It can create project files for VC++ 6, 7, and 8. DialogBlocks automatically reloads files that are edited by an external application. * migrate your old RC dialogs as first-shot wxWidgets dialogs before full sizer-based conversion. Added better support for VS 2012, VS 2013 and VS 2015.